how best to address these issues with your clients and those they intend to marry (or to whom they are already married). practical planning in light of modern trust drafting techniques, including sample clauses. The program is intended to be suitable for both estate planners, matrimonial attorneys, financial advisers, and allied professionals. 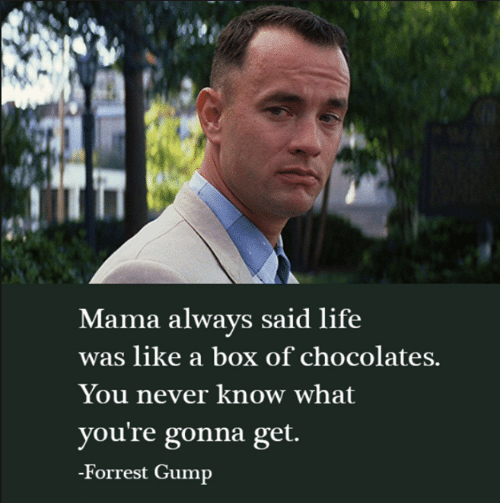 You will learn that those agreements are like a box of chocolates—you never quite know what you are going to get! After February 12, a $10 late fee will be added. Not an NBA Member? Join the NBA and register at the member rate. 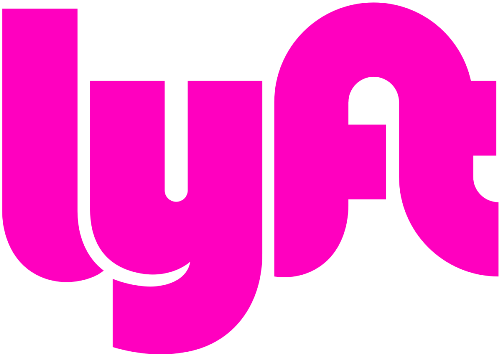 We've partnered with Lyft to offer exclusive ride discounts to or from the event! Save 10% off 1 ride to or from the "Prenuptials and Postnuptials CLE" with code NBA0214. Refund or credit will not be issued after February 12; however, a substitute may attend for a registered participant. For Easy Pass Holders, cancellation must be received by 5:00pm on February 12 to retain Easy Pass Hours. The Easy Pass is nontransferable and may only be used by the purchaser. Substitutes are not available to Easy Pass holders.